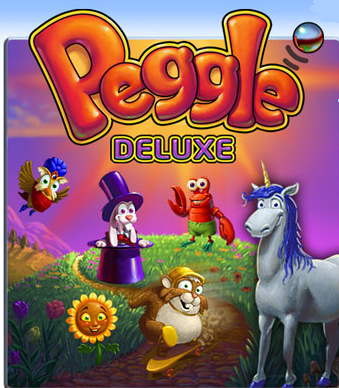 Peggle, the most addictive game we’ve ever played, launched today on the Amazon Appstore for Android. It’s free today only. After the free period, the game is $3. In Peggle, players fire a ball that ricochets off pegs. Unusual creatures help you clear each level. Joy is fond of the pumpkin character. Bob favors the alien space blaster. Both of us like the wise old owl, a Zen master with a near-miraculous ability to maximize scores. Check out the action on YouTube.